When a relationship ends, nothing better than traveling to a distant world to move on and rediscover the course itself. 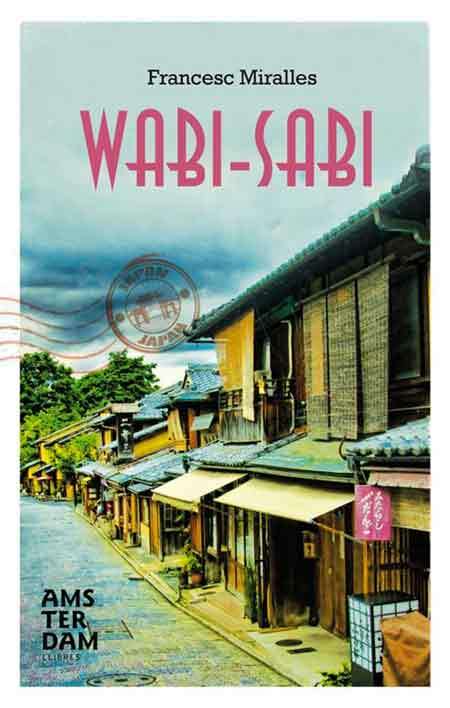 After receiving two postcard of Kyoto from a mysterious sender, Samuel decides to pack up and dedicate oneself in adventure. While studying wabi-sabi in Japan's ancient capital, the door of love is about to open up where least expected.